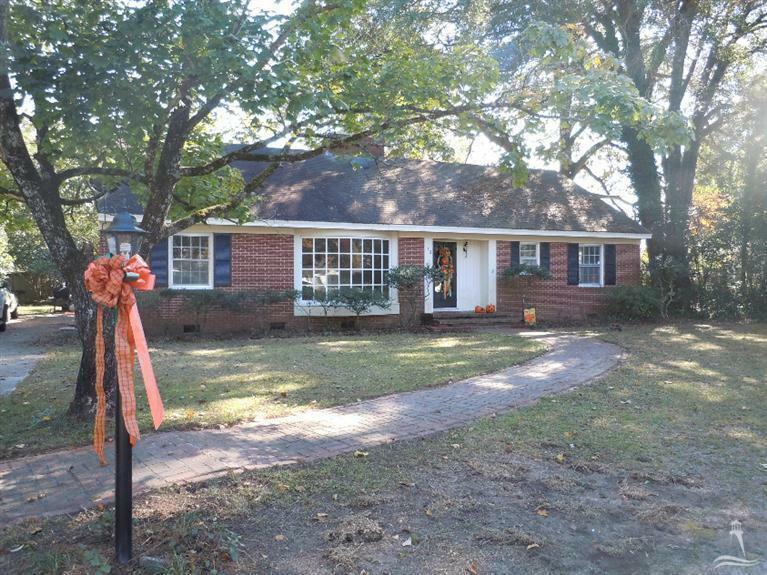 This beautiful brick 4 bedroom 3 1/2 bath home is ideal for that large family. 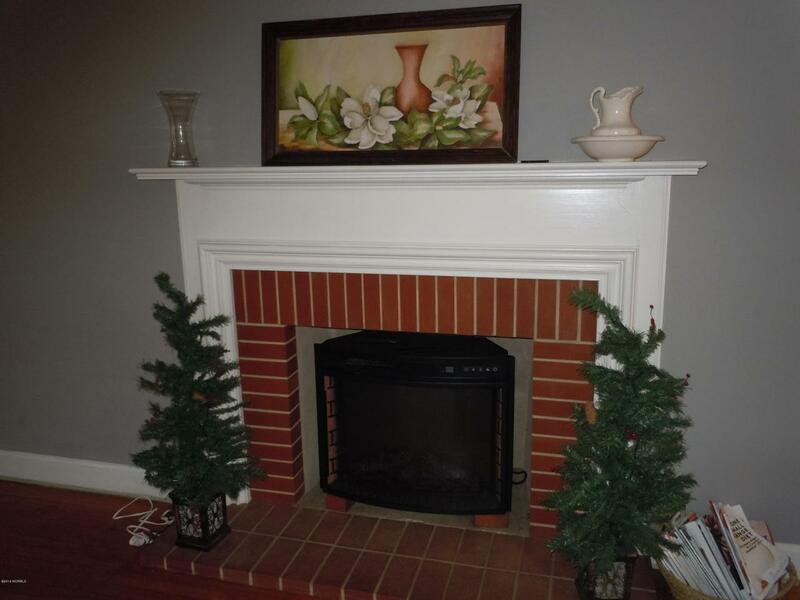 1st floor has spacious den with brick fireplace/new floors, well preserved pine walls throughout, formal dining with built in Walnut cabinetry and Corian counter tops. Downstairs also consist of: mud room/utility/half bath, kitchen, foyer, dining room, living room with large bay window, master bedroom, master bath and 2nd bedroom and 2nd bath. Fresh interior paint and new floors in den/kitchen. 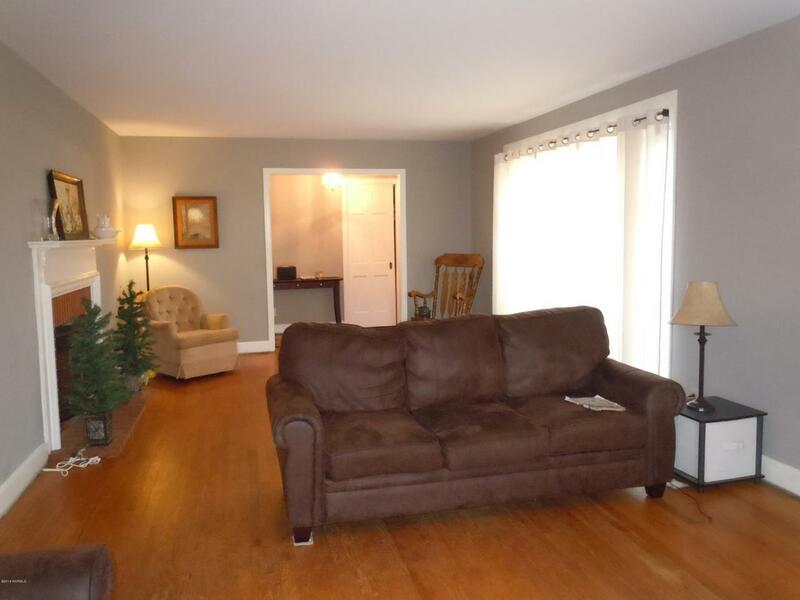 Upstairs boast a wood built in bookshelf with 2 more bedrooms and bath. Huge, huge, huge bedroom with built in storage takes up 1/2 of upstairs area. Bonus-bathroom has walk in shower with dual shower heads. 4th bedroom and attic storage too. Home is being sold as is. 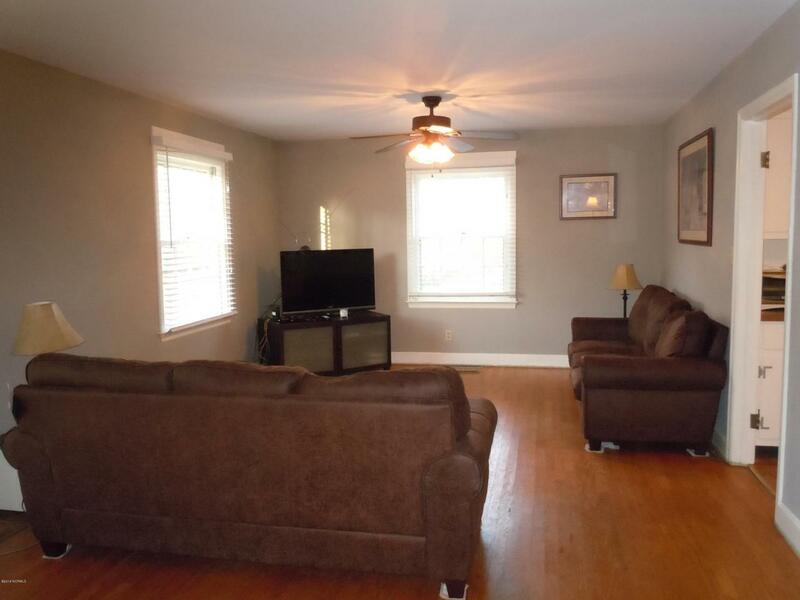 Located just over an hour to NC/SC beaches.town living. For the outdoorsman or fisherman, the Lumber River and Riverwalk are only blocks away for fishing, boating or canoeing.